Here at Ad Lib, we are passionate about having fun and keeping it local. 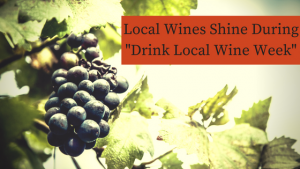 That makes “Drink Local Wine Week” a celebration that we can really get behind! We’ve compiled a list of some of Central PA’s best vineyards to start you on your journey through the area’s vibrant local wine scene. With feast and festivals all year long, SpringGate is a winery that is always an occasion. The historic farm where the winery is housed has been around since the 1740’s and a visit won’t just introduce you to some great local wines, it will also take you back in time with buildings and artifacts from before the Revolutionary War! Wines at SpringGate range from traditional classics such as Chardonnay and Merlot to more customary Appalachian styles like Honey Peach and Apple. SpringGate features live local music Wednesday – Sunday most weeks. You can also enjoy music and wines at their satellite property, SpringGate in the Village, off of the square in Linglestown. 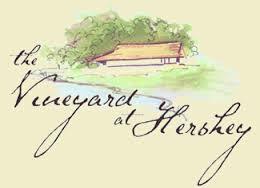 The Vineyard at Hershey is perhaps the area’s most well-known vineyard. 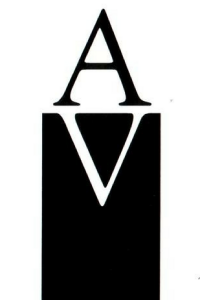 Since it’s opening in 2012, the Vineyard has rocketed to success, fuel partly by the amiable and engaging Merlot Mike (also co-owner and VP) but mostly by the expertly crafted wines offered. Wines range from dry and sweet white wines to dry red wines and even a chocolate port! Expect to find live entertainment and events every weekend alongside a hospitable and friendly staff. For an extra exclusive experience, book a VIP tasting – a behind the scenes look at the Vineyard’s wine or beer making process plus followed by a personal tasting. Tucked between farms in rural Halifax, Armstrong Valley Winery is quickly becoming a wedding hotspot. The winery boasts 11.5 acres of grapevines surrounding the charming stone house and barn. You can often hear live music on the outdoor patio or courtyard or attend a Sip and Paint wine glass painting event in the barn banquet room. Armstrong offers a variety of red and white wines plus just about every fruit wine you can think of! Whether it’s a special event or a girl’s night out, Armstrong has something for every taste. 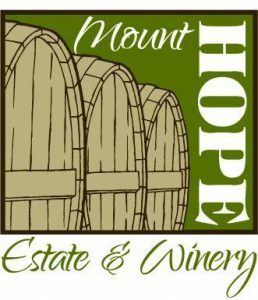 Although best known for hosting the Pennsylvania Renaissance Faire, no local winery list is complete without Mount Hope. Since 1980, Mount Hope has been offering PA natives a wide selection of old and new world wines, along with ciders and meads. In addition to the tasting room, the Theater in the Mansion runs a full season featuring Poe Evermore, a holiday show, and their famous Murder Mystery dinners.